Super Bowl LII Inspiration with Trollbeads! 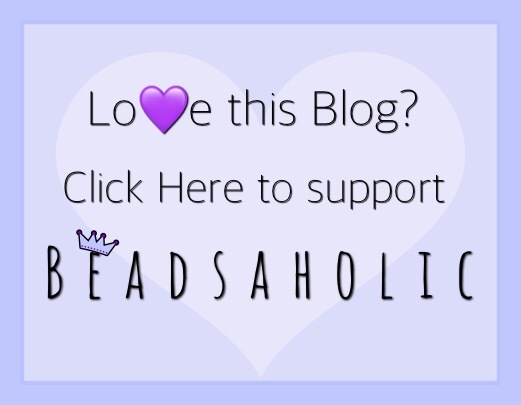 Today Beadsaholic brings a little Super Bowl inspiration featuring Trollbeads! Honestly, I’m not a huge football fan; however, my husband is the number one football fan in America. He sleeps, eats and breaths football! Therefore, in the end it’s a big part of our lives. So, with that said Super Bowl Sunday is the event of the year at our home with a day full of snacks and watching the Super Bowl on the big screen. My personal high lights are the food, half time show and of course the commercials. My husband is a Saint’s fan but will pick his team that he wants to win the Super Bowl. This year we both are pulling for the underdog Philadelphia Eagles. I thought it would be fun to create a Philadelphia Eagles Combination to wear for this year’s game. I have used all Trollbeads to create this combo and I think you will agree that Trollbeads have some fantastic beads that work perfectly. The J is for my football-holic husband, Jeff. List of beads starting at the top end of bracelet going clock-wise. Over all, I’m enjoying my Eagle’s Combination on this Super Bowl Sunday! Thankfully the team colors are two colors I truly love together so that was a huge plus! Most of the beads in this combination are still available at retailers; however, there are a few long retired pieces that might be harder to find. 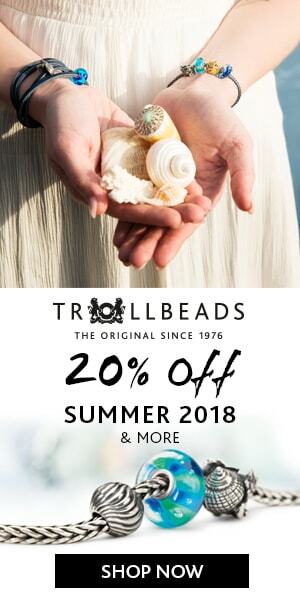 If in the USA, you can always check Trollbeads USA for availability or one of the featured Trollbeads Retailers who ship globally. As always, I love hearing from you all. What are you doing for Super Bowl Sunday?? Enjoying Nachos and hot wings? ← Aurora Teaser Of What’s To Come!